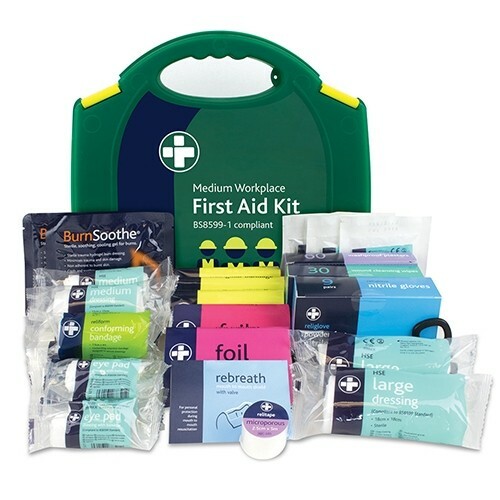 It is in an employer’s interest to ensure the provision of first aid apparatus and relevant first aid training in the workplace in order to deal with accidents as quickly and efficiently as possible, consequently ensuring that casualties avoid serious injury or death, and have the best chance to make a full recovery. 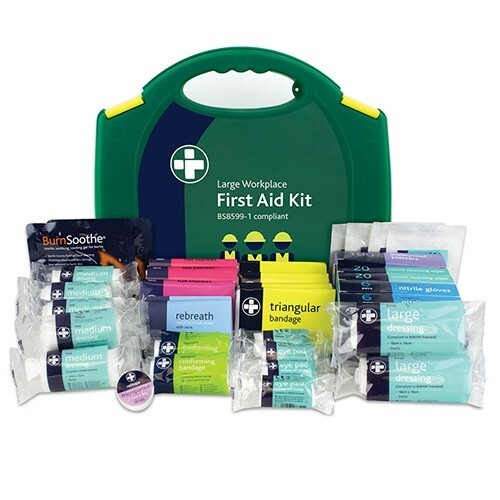 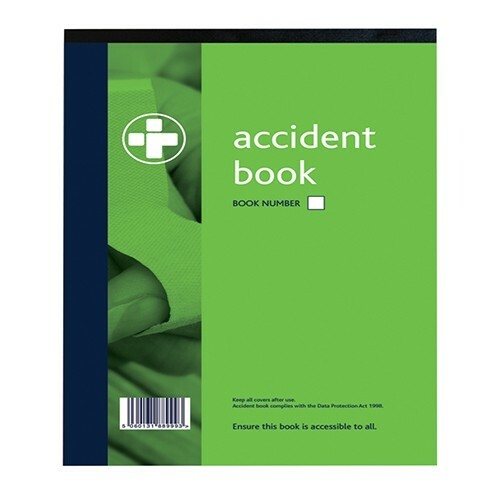 As indicated by The Health and Safety (First Aid) Regulations 1981 every employer needs to determine appropriate arrangements for first aid at work by assessing the required level of personnel and facilities. 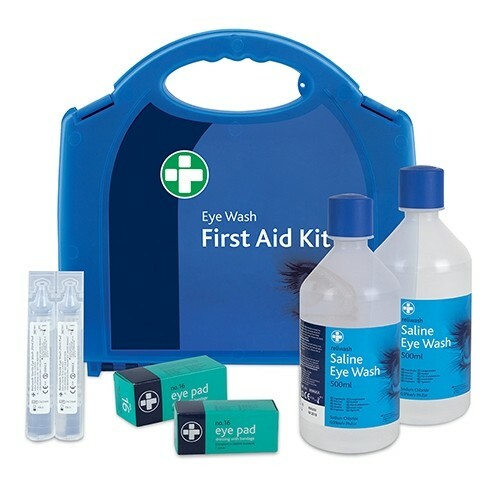 An occupational health specialist can be commissioned to undertake this if preferable. 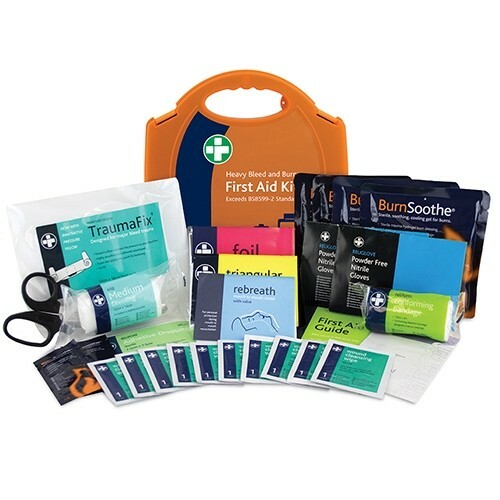 Although the nature of the appraisal is not set in stone, it would typically consider: the size of the organisation and its individual sites; distances to the nearest emergency services; the number of employees and their working arrangements; and cover for trained first aiders who are absent. 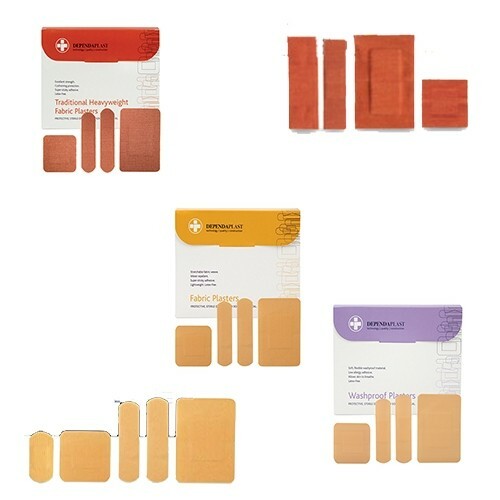 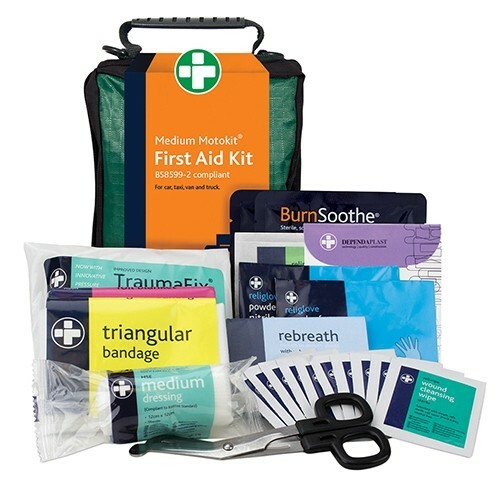 Based on the first aid needs assessment it is important for you to consider the different types of hazards in each of your workplace locations and ensure they are catered for with appropriate first aid kit supplies. 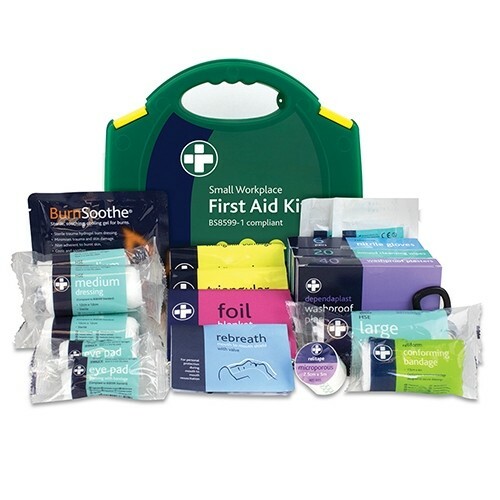 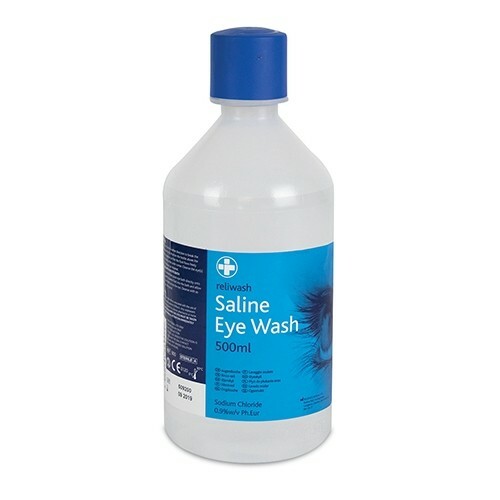 At CNS Power Tools we have selected a first aid Range from work place kits to eye care, car and vans kits so all you need to do is choose the right one for your needs and order it online.